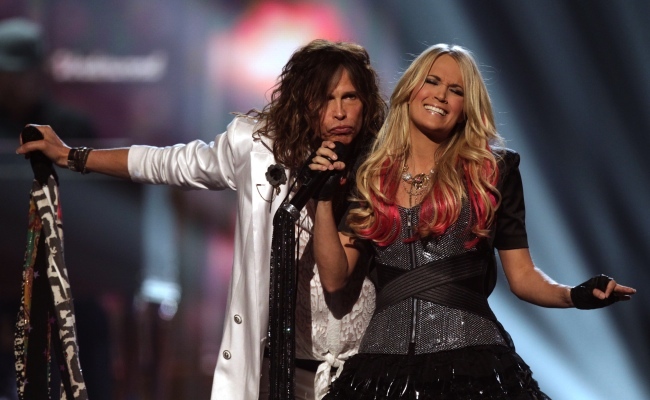 “Can’t Stop Lovin' You” features a duet with Steven Tyler and country superstar Carrie Underwood. The decision to ask Underwood to sing on the track and enhance the country flavorings was natural. Tyler had previously duetted on a mash-up of Carrie’s hit “Undo It” and Aerosmith’s “Walk This Way” at the 46th Annual Academy of Country Awards in 2011. In early 2012, the two were also paired for a CMT Crossroads special.